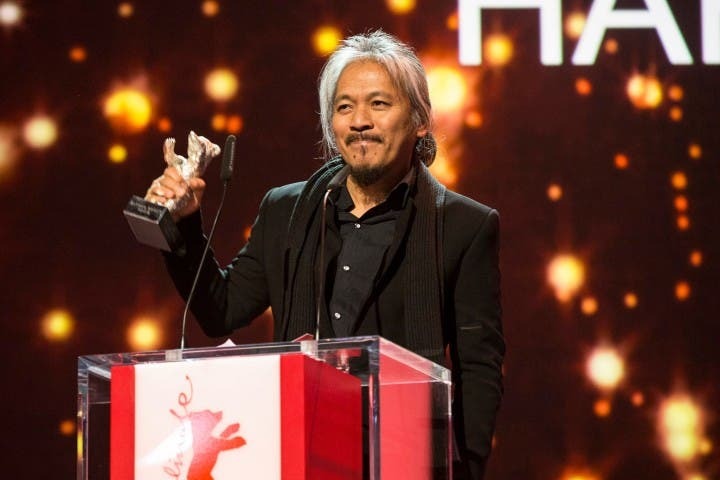 Acclaimed Filipino filmmaker Lav Diaz just won the Alfred Bauer Prize at the 66th Berlin Film Festival, according to reports! Diaz’ 8-hour film, called Hele sa Hiwagang Hapis (A Lullaby to the Sorrowful Mystery) starred Piolo Pascual and John Lloyd Cruz, and tackles Filipino history, mythology and literature. The Alfred Bauer Prize is awarded to feature films that offer new perspectives in cinema. Lav’s film is reportedly the longest film to ever compete at the festival, and was warmly received by critics when it was screened Thursday, February 18. 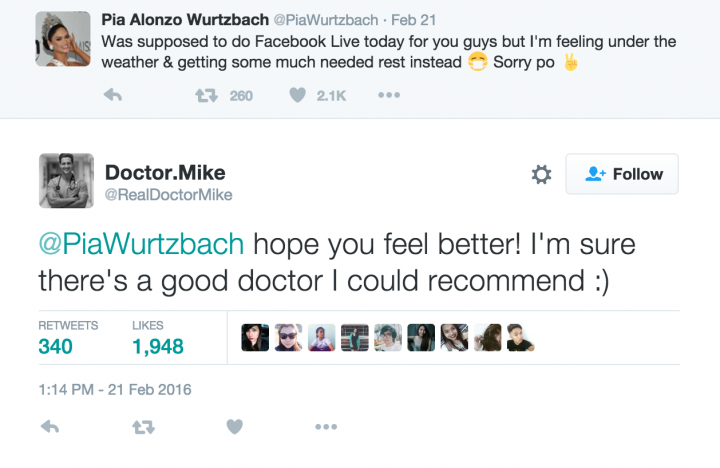 Hooray for Philippine cinema breaking ground worldwide! What can you say about this? Are you planning to see the film soon?